I have installed fresh windows 8.1 enterprise RTM 64 bit. When I start safe mode with networking, It loads the network driver but show no network available. Kindly help. I need it all. Smart Screen. Have you some third part software that might have taken over this option? I think this is PC hardware dependent - my Win 8.1 PC is the same. No third party software is there because I had windows 8 before that. Format the drive and then installed windows 8.1. I can see smart screen option is disable from the "beginning". By the way I had activated windows by patch/crack activators. 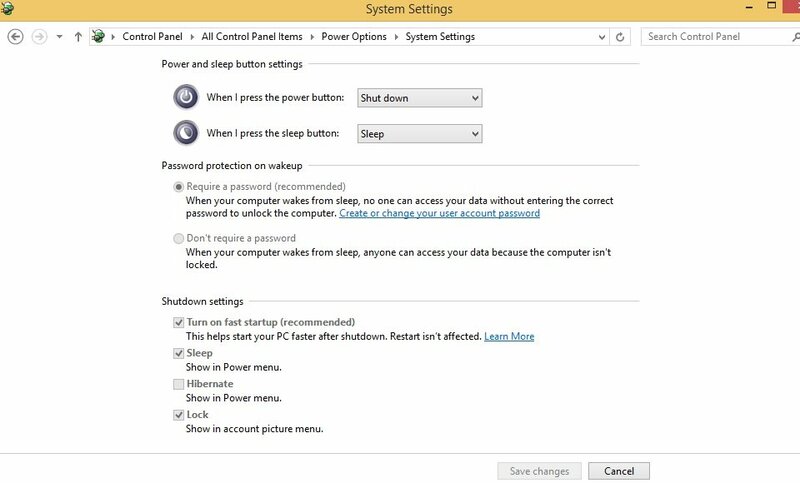 Hibernate option was enable in windows 8 as well as in windows 7 and working fine on the same PC. i.e. Gateway 4500D. Pentium D 3.4 GHz, 2 GB DDR-2. No I don't have wireless card. 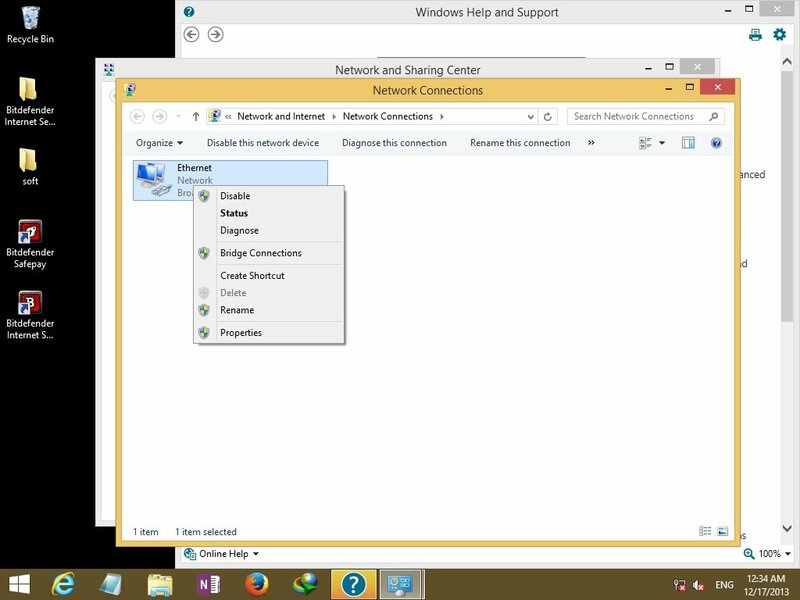 Yes It appears enabled.but network is not available as you can see in the system tray. But remember I am facing this in "Safe mode with networking" only. Network is working fine in Normal mode. All of the above issues were working fine with windows 8. "I had activated windows by patch/crack activators"
Was there some reason you elected to do this rather than the normal method? I suppose it could account for some issues. Mostly you are probably right, that Windows 8.1 has changed things. I didn't check out my previous hibernation situation on Win 8 because mine's a PC so I had no reason to delve too far. For all I know my networking situation could now be the same as yours in Safe Mode - never tried. Keep a look out for Win 8.1 drivers for your network card too. There have been various networking issues reported with Win 8.1. and new drivers are being issued. Possibly Windows Update will eventually correct some glitches but keep watching for fresh ideas from other on here. 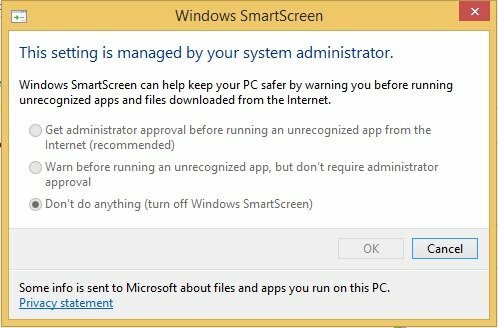 › why does store apps not opening in windows 8.1?